Everest Base Camp (EBC NEPAL) is the most famous trekking destination in the world and most trekked trekking trail in Nepal. Every year more trekkers are reaching the base camp. 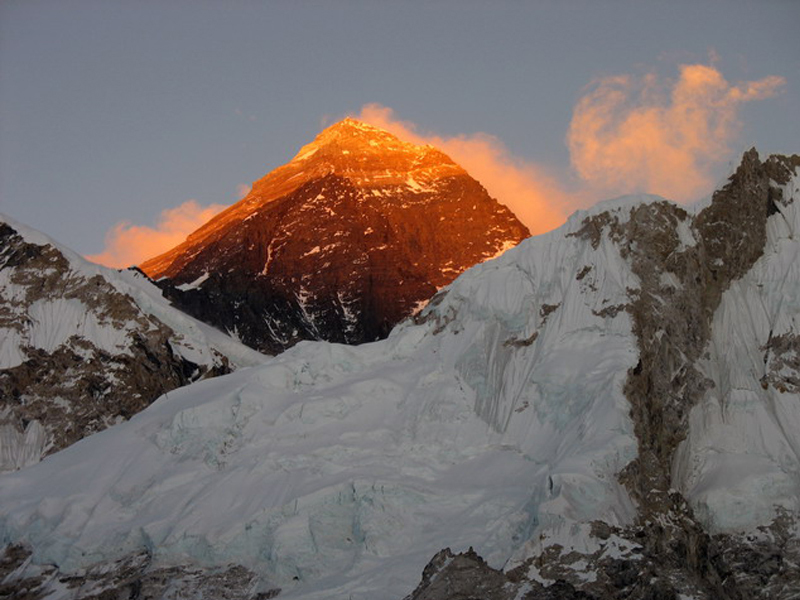 Now Everest Base Camp Trek is an adventure of 12 days trekking in the Himalayas. For this trek, you will need 15days in total including arrival and departure to/from Kathmandu. 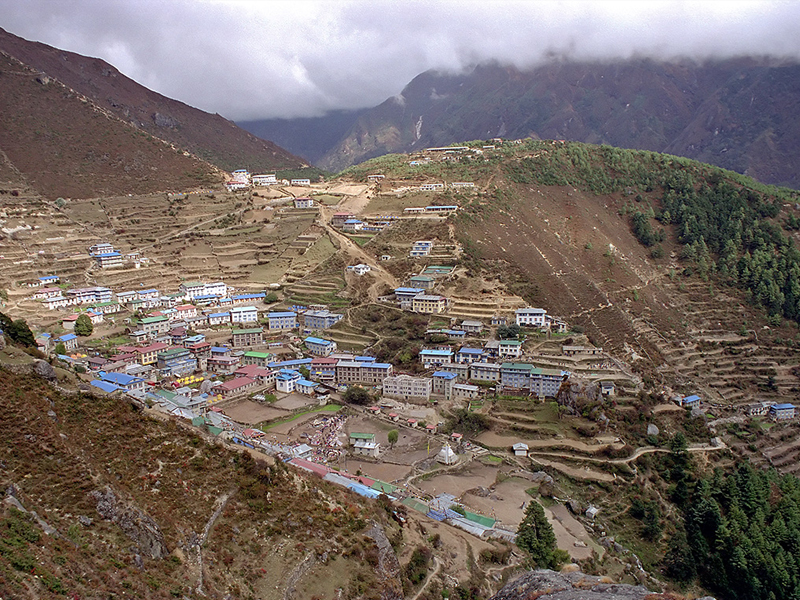 EBC trek starts with a 35 min flight from Kathmandu to Lukla, the trek starting point. The Everest Trek leads you through one of the most beautiful trails of trekking in Nepal. It passes through Ethnic Sherpa villages, pine forests and along the Himalayas. After a 12 days trekking you will have to fly back from Lukla to Kathmandu and the trek ends here. We have customized our itinerary considering the need of acclimatization at two places; Namche and Dingboche while ascending to Everest Base Camp. Our friendly guides and helpful porters will safely lead you to the EBC and back to Kathmandu. Day 11:Kalapatthar Excursion to see sunrise views over Mount Everest. Trek to Pangboche, 7-8 hours trek. Meals: B,L,D. Day 12:Trek Pangboche to Namche Bazaar; 5-6 hour trek. Overnight at Namche. Meals: B,L,D. Day 13:Trek Namche to Lukla; 5-6 hour trekking. Overnight at Lukla. Meals: B,L,D. Day 14:Fly back from Lukla to Kathmandu, 40 min flight. Overnight at Kathmandu. Meals: B,D. Day 15:Breakfast at hotel. Airport transfer 3 hours before your flight time. Tour ENDS. Day 11Kalapatthar Excursion to see sunrise views over Mount Everest. Trek to Pangboche, 7-8 hours trek. Meals: B,L,D. At morning 4 am, Kalapatthar excursion to see sunrise over Mount Everest. 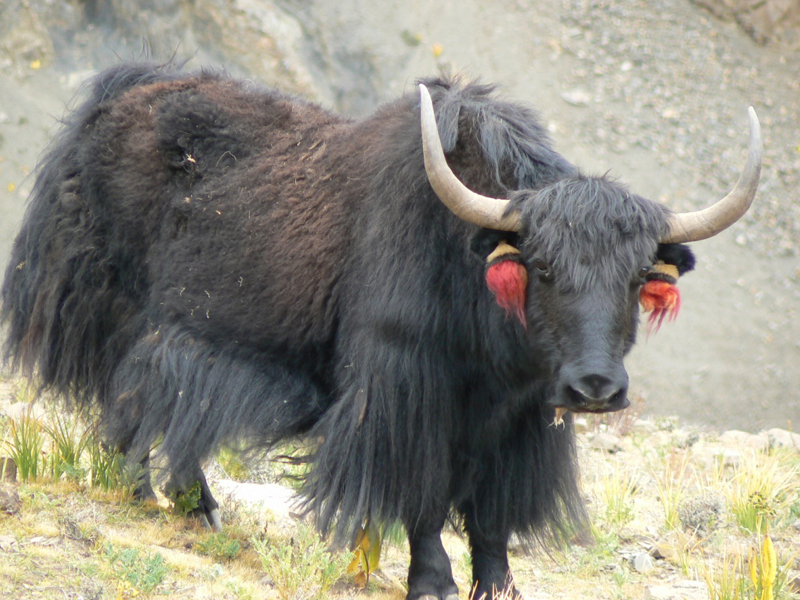 Breakfast at Gorak Shep and trek to Pangboche or Somare, total 7-8 hour trekking. Breakfast, lunch, dinner and tea house accommodation included. Day 12Trek Pangboche to Namche Bazaar; 5-6 hour trek. Overnight at Namche. Meals: B,L,D. 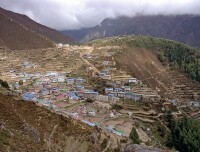 After breakfast at Pangboche, Trek to Namche Bazaar: 5-6 hour. Breakfast, lunch, dinner and tea house accommodation included. Day 13Trek Namche to Lukla; 5-6 hour trekking. Overnight at Lukla. Meals: B,L,D. Mornig Breakfast at Namche and trek to Lukla: 5-6 hour trekking. Today you will say goodbye to your porters. Guide will accompany your to Kathmandu. Overnight at tea house in Lukla. Breakfast, lunch, dinner and tea house accommodation included. Day 14Fly back from Lukla to Kathmandu, 40 min flight. Overnight at Kathmandu. Meals: B,D. Take an early morning flight from Lukla to Kathmandu. Airport transfers are included in Kathmandu. Overnight at best 3 star hotel accommodation in Kathmandu.We will organize a farewell dinner to get your feedback and to listen your experiences. Day 15Breakfast at hotel. Airport transfer 3 hours before your flight time. Tour ENDS. Fly back Home. We drive you to the airport 3 hours before your flight time. Breakfast, and airport transfer are included.